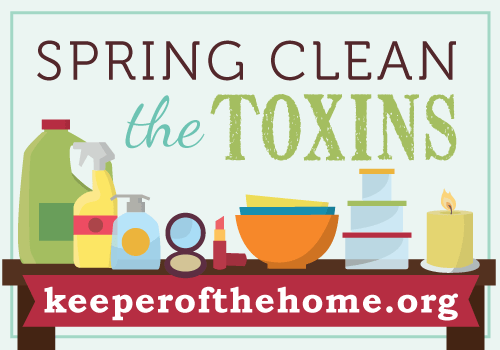 This month at Keeper of the Home, we are all focusing on Spring Cleaning the Toxins. This is something my family has been working on over the past several years. 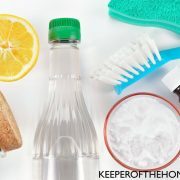 Late last year, I wrote this post about 9 toxins to remove from your life, they are everywhere so we really have to be mindful if we want to raise healthy families and kids! Most people think about the environment, household cleaners, personal care products, upholstery and carpet and even prescription and over-the-counter drugs that have left people more toxic than ever before in history, but toxins are also found in our food.Did you know that utterly tons of chemicals are added to our food? 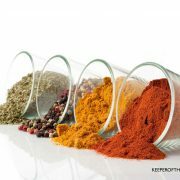 More than 3,000 to our food supply and over 10,000 in processing, preserving and the storage the food is put into. That is a lot of toxins we are eating without even knowing about it. We literally are what we eat! If we are feeding our kids junk, it should be no surprise they are sick all-of-the-time. It is critical we become aware of toxins in our lives so we can eliminate them and as I always say, take baby steps, start with removing one toxin and then add another once you’ve mastered the first one. Here’s a list of 4 food toxins to begin removing immediately! If you simply begin to read the food labels, you will be making a step in the right direction, you will get familiar with “fake food” and be able to start choosing real food, which probably many of you are already doing… great job by the way! I found this at a big box store! Potato chips, Chinese food, frozen meals and many pre-packages foods usually contain msg. Msg is natural in origin but is a stimulator for free radical production in the body and is an excitotoxin, which simply means to excite the cells causing damage or even death of cells. Often (more often than not) we find msg on food labels because it is a flavor enhancer, making the food taste better, leaving us wanting more. Food manufacturers have caught on that people are avoiding msg, however, they have become creative with labeling msg with different names including: yeast extract, anything “hydrolyzed” and any “hydrolyzed protein” and several other names you can check out here. The Mayo Clinic says that ingesting msg can cause all kinds of problems including headaches, numbness, heart palpitations, weakness among others. Since we have eliminated msg, if I have anything food with msg, I get headaches almost immediately after I eat. Flavors that have been made to mimic foods are what artificial flavors are and yes, most people would say they are tasty but that doesn’t mean they are good for you. Confession, once in a blue moon, I might eat a couple skittles, I’m not perfect, but for the most part we do not buy anything with the word artificial on the package, it clearly is fake food and we are a real food family. 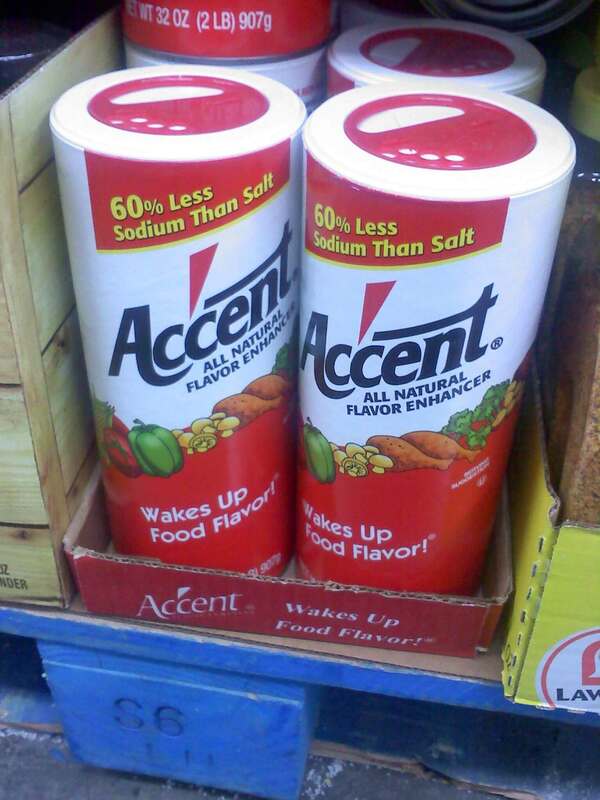 Artificial flavors are man-made chemicals, chemicals that are hazardous to our health! Beautifully frosted cupcakes, the skittles I mentioned earlier, bright red fruit juice, we know this stuff has artificial colors but some things we don’t even think that would have artificial colors, actually do! I came across some dill relish a couple of weeks ago that had yellow 5 and found out last year that some blueberry muffins don’t even contain blueberries at all. 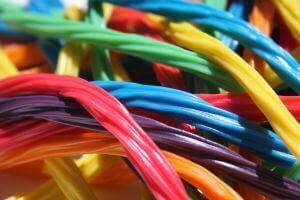 Artificial colors are linked to ADHD, hyperactivity, behavioral problems, eczema, allergies, and even cancer. Artificial colors are added not only to make the product look more appealing but also to slow spoilage and to help food from becoming rancid. 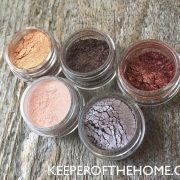 Start looking at food labels and simply do not buy it if it has the word artificial on the label, look for natural food dye alternatives. Splenda, Equal, Sweet’N Low, are just a couple choices people have when choosing a low calories sweetener. These sweeteners are also found in protein powders, granola bars, diet sodas and many products labeled sugar free. I do believe lowering sugar in our diets is very important, however, study after study shows how dangerous artificial sweeteners are. See the movies Sweet Misery and Sweet remedy these are tools to spread the word about artificial sweetener dangers. A few alternatives to artificial sweeteners are stevia, xylitol, raw honey and even maple syrup. We vote by how we spend our money at the grocery store, the more we stop buying fake food, the more the toxins will be removed and healthier alternatives will be made. God gave us our bodies and we need to be good stewards with them, one way to so this is by choosing to eat real food and making steps to live a healthier life! 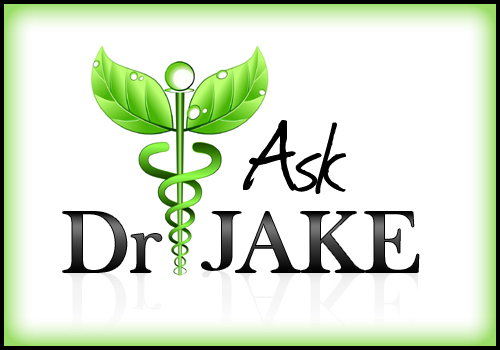 My husband (a wellness physician) has a newer feature on my blog called “Ask Dr. Jake“, he would be happy to answer any of your health related questions or at least direct your path to some better options. Next Post: Simplify Family Life eBook Sale: A $375 Value for $29! Great post Rachel. 🙂 I always find it strange to read exactly which products have food coloring in them…stuff that doesn’t even NEED it. It’s like they put it in there because they don’t have anything better to do with their time. I have read in a couple of places that children who tested on the autism scale improved significantly when artificial colors were removed. Some even “overcame” their autism and no longer tested on the scale anymore! That is great Sara, go spread that wisdom you have! 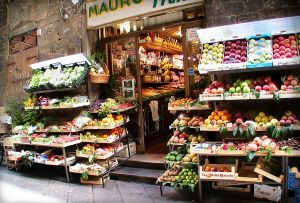 Food toxins are everywhere and we can’t just avoid to be tempted. How do you manage to avoid these unhealthy food? Thanks for the encouragement here. I will try my very best to avoid them. Wilma, I know how you feel, sometimes I just want some skittles like I said in the post, or whatever it is, I usually do the 80/90 to 10/20 rule, about 90% of the time we eat real foods, and 10% of the time we will “cheat” afterall, I am a human! We also have what we call “vacation” meals, not splurge the whoel day but one meal 1-2 times a week. As far as avoiding these toxins in foods, we simply do not buy them! If I am craving something, I will give it some time and if I still am I will go get it (like skittles) but you just have to be incontrol too! Take baby steps! I was buying pickles and the had food coloring. Every brand I looked at. What? Try bubbies-usually found in the refrigerated section of a whole foods/health foods store or in the organic section of a regular grocery store. Bubbies makes a whole line of pickle products that are made the way our great grandparents made pickles. Refrigerator pickles are really easy! Actually, regular canned pickles are super easy, too. I’ve been making my own the past couple years, and now I wouldn’t go back for anything! I know Jessica, sad that food manufacuters do this to make it look more pleasing to our eyes and we fall for it… glad you are starting to look at the labels! 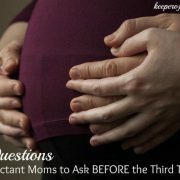 I have been thinking about this recently and am trying to make some simple easy changes to purify our diets, while not overdoing it with a family that is not completely on board! It is amazing how far we have come from eating a regular diet of REAL food like our grandparents used to eat. I am excited to make some changes. Thanks for your post! Leslie, that’s great you are making changes, keep up the wonderful work! Great post, Rachel!! It’s so sad how few people know of the dangers of food additives! Thanks Erin, glad you are spreading the word too! 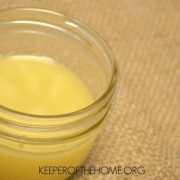 We are now slowly reducing intakes of those toxins for my kids. Well, I can’t stop it in an instance. 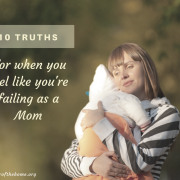 It’s hard to avoid especially when you’re with children ages 7 and below. Hope you’ll share a list of healthy foods that kids will surely love. It’s my only problem. Thanks! Victoria Scott, sorry it took me so long to respond! I totally understand, having young ones can make it hard to choose healthy food! It’s all about baby steps! Here are some healthy snacks we enjoy: hummus & veggies or pita chips, fruit, dried fruit, nuts, choco-nut butter on rice cakes, granola bars, olives, avacados, smothies, etc. Great start making steps in the right direction!